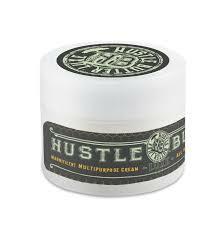 Home :: Tattoo Aftercare :: Hustle Butter Luxe - Magnificent Multipurpose Cream - 1oz Tub "NEW"
Hustle Butter Luxe - Magnificent Multipurpose Cream - 1oz Tub "NEW"
We are the only people in Australia with this product. 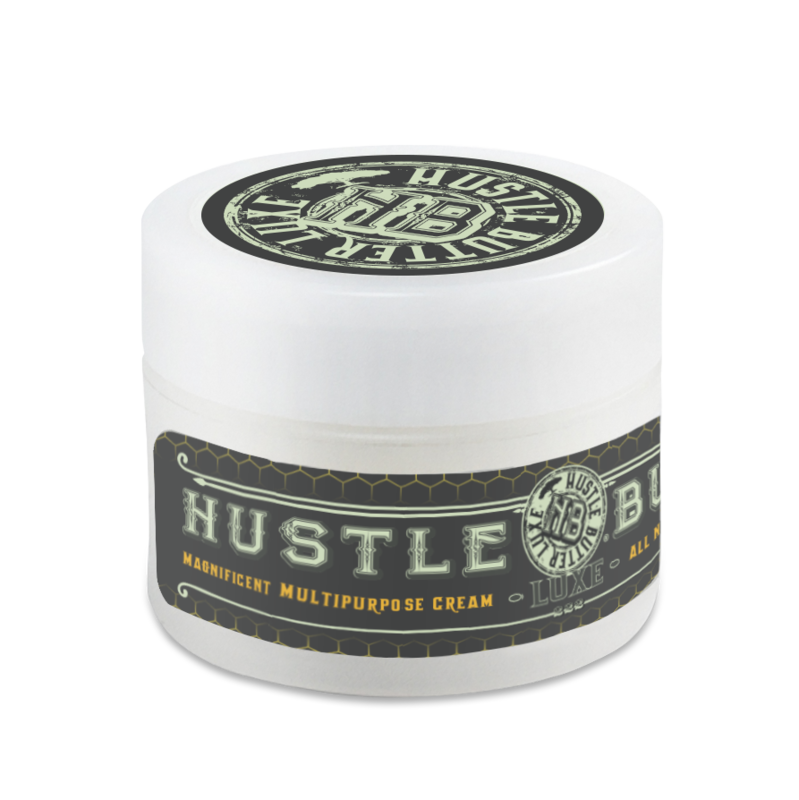 The Hustle Butter Luxe Magnificent Multipurpose Cream is an all natural body butter that smells divine and moisturizes like no other. 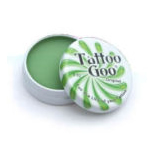 Powered by ingredients such as Hyaluronic acid, Shea butter, aloe and mango extracts, you won’t find any weird stuff in our unique recipe. Only the good stuff your skin deserves.